With people from a multitude of nations crowding the halls, the end of a class session at the Goethe-Institut in Frieburg, Germany, seems like a model united nations with one exception – many are speaking German instead of their native language. 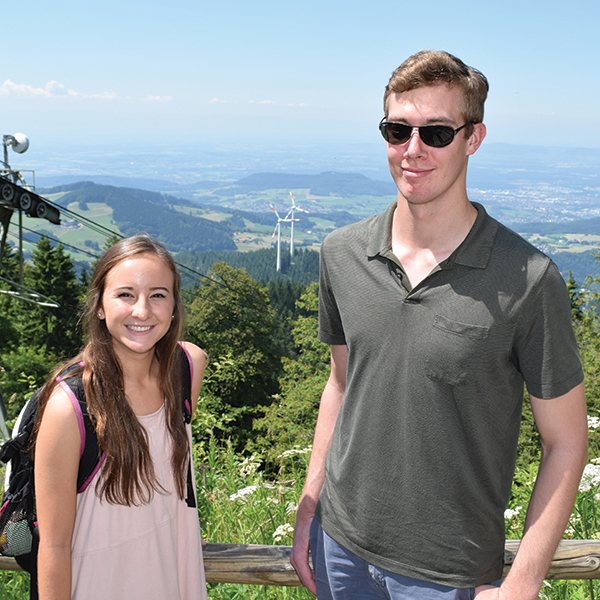 “You’re more fully immersed here because you have so many people from other countries who don’t speak English or very little English and so the only way you can communicate is through the German you both know,” said Kelly Reid, a UNG student majoring in athletic training and physical education. This summer, Reid, Cheyne Jones, and Peyton King – all three minoring in German – were the first UNG students to enroll at the Goethe-Institut, the premiere global German language and cultural organization, thanks to a partnership that also allowed them to earn foreign language credits. They found it necessary to understand German at every turn: in class, going on a cultural outing, taking a bus or train, buying food or other necessities, or even talking with a classmate. Goethe courses are taught by native speakers. Goethe has 159 institutes around the world, and every year more than half a million teenagers, college students and working professionals take German language courses or exams through Goethe, which for 60 years has served as the official, worldwide cultural institute of Germany. To become a German citizen, one must earn certification in the language and culture from Goethe. Dr. Roland Meinert, director of Goethe’s institutes in Germany, said studying in Germany helps facilitate in-depth knowledge of the language and culture and helps expand global knowledge, which also is a key part of UNG’s mission. “You get the whole cultural experience. I think nowadays that is really important because we see that minds are closing in many countries, so it is important to have many global citizens who know what they are talking about,” Meinert said. Susanne Schurman, language director at Goethe Zentrum Atlanta, said students who study abroad often have similar experiences. “They are immersed in the language, but also the culture, which broadens their horizons. When they come back, they have a whole other view of everything they’ve previously known,” she said. 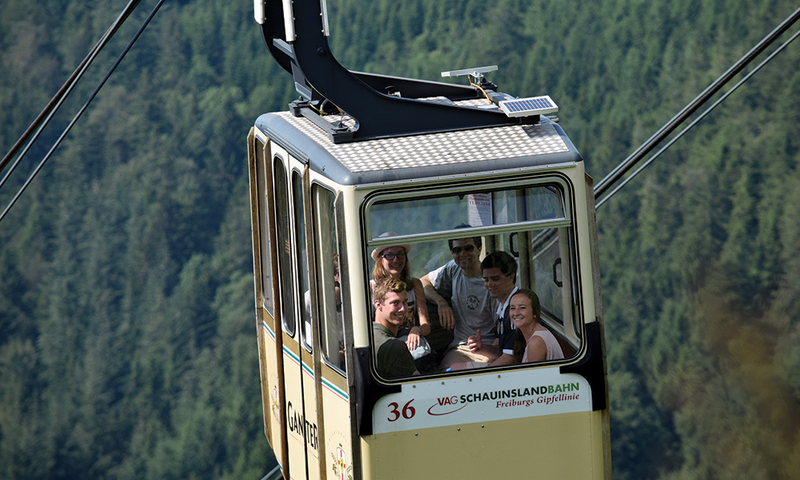 Goethe supplements classroom instruction with guided excursions that test students’ language skills and expose them to everyday German life. Trips include historic and cultural locations as well as amusement parks and recreation areas. A few trips take students to other European cities, and students also have free time to travel independently. Excursions and independent exploration of Freiburg, home to one of 159 Goethe-Instituts, are a valuable part of the learning experience. Reid, who took four years of German in high school, said Goethe vastly expanded her knowledge. 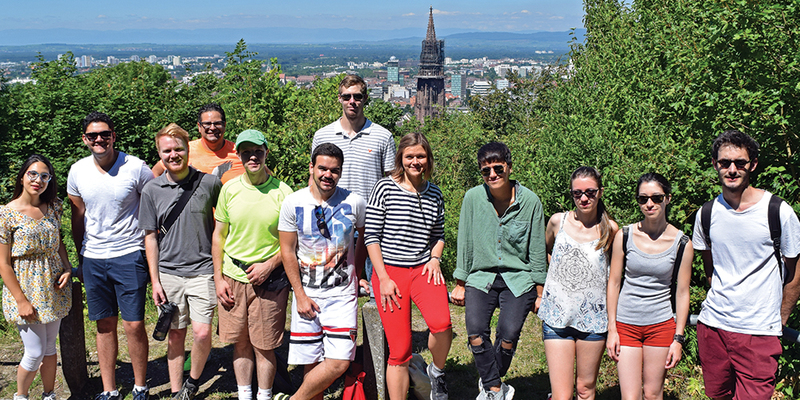 Sporrer said the excursions and independent exploration of Freiburg, considered one of the greenest cities in Europe, are a valuable part of the learning experience. The agreement between UNG and the Goethe-Institut developed out of a long partnership with the Goethe-Zentrum (Center) in Atlanta. The Atlanta location, which is one of 34 cultural organizations partnered with the Goethe-Institut worldwide, celebrated its 40th anniversary this year. The expansion of the partnership to include study abroad adds to the shared goal to provide international experience for students. Learning German language and culture prepares students for career opportunities even within Georgia. According to the Georgia Department of Economic Development, German-affiliated companies have 424 business locations in Georgia employing more than 20,000 people – ranking Germany first among foreign countries with facilities in the state. 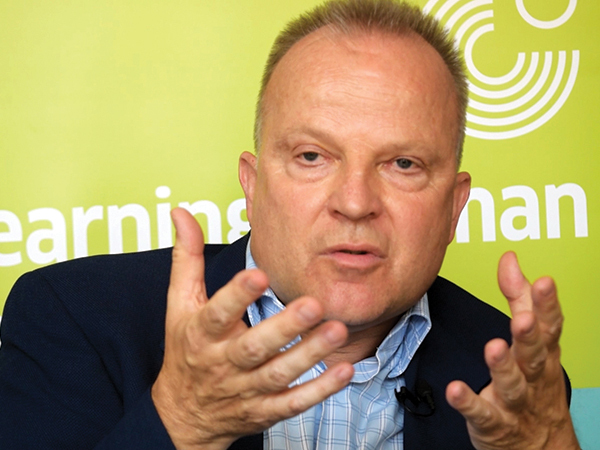 Meinert, who agreed that universities make great partners for Goethe-Institut, likened the experience Goethe provides in Germany to eating a meal rather than just knowing how to make it. 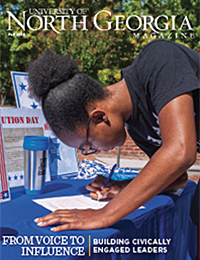 Kelly Reid, who is majoring in athletic training and physical education, and Cheyne Jones, a cadet studying criminal justice, are among the first students to take advantage of UNG’s partnership with the Goethe-Institut. Both are minoring in German. German businesses have more facilities in Georgia than any other foreign country and employ more than 20,000 people.